The Home and Garden Expo has finished but here’s a picture from there again, of ourtaverna. And that’s because today’s Designing Worlds show is coming from the Expo. More details will be emerging later (so watch the blog) but to get us into the mood, there’s the jigsaw! The Expo was a great success and has so far raised over US$30,300 (that’s nearly L$7,600,000). It’s a fantastic outcome for a week of selling virtual goods and pets … but there were other huge pluses too, with the talks and the classes, and the opportunities for people to discover that they could become a part of this – and to discover their inner creativity. You can find out more on tonight’s Designing Worlds show.  But first … let’s do a jigsaw! 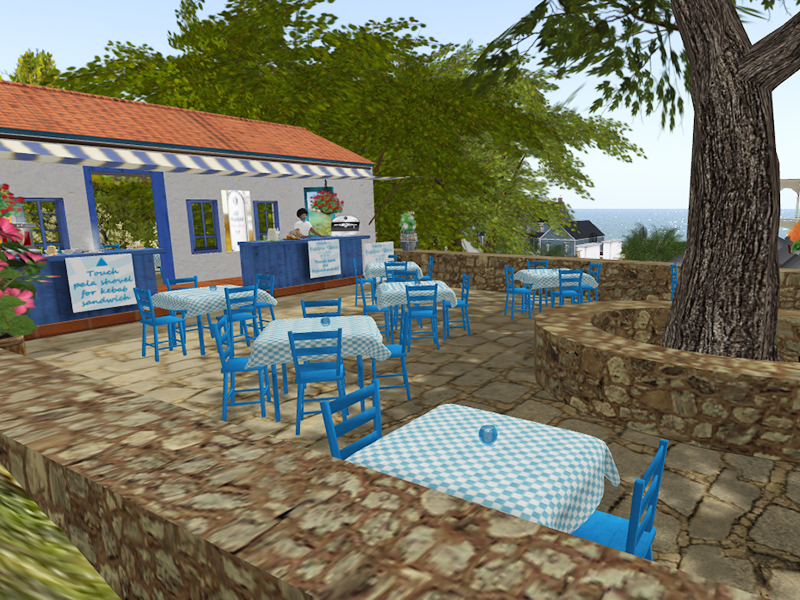 Previous Post: That was then – this is now: record your message about Second Life! Next Post: Calling All Press People! Get your Press Pass for the SL10B Community Celebration!